In December we celebrated four years of Fleur and Arbor. So much has happened in those four years, both professionally and personally. We’ve gone through post university unemployment, internships, part time jobs and now we are carving out our careers. 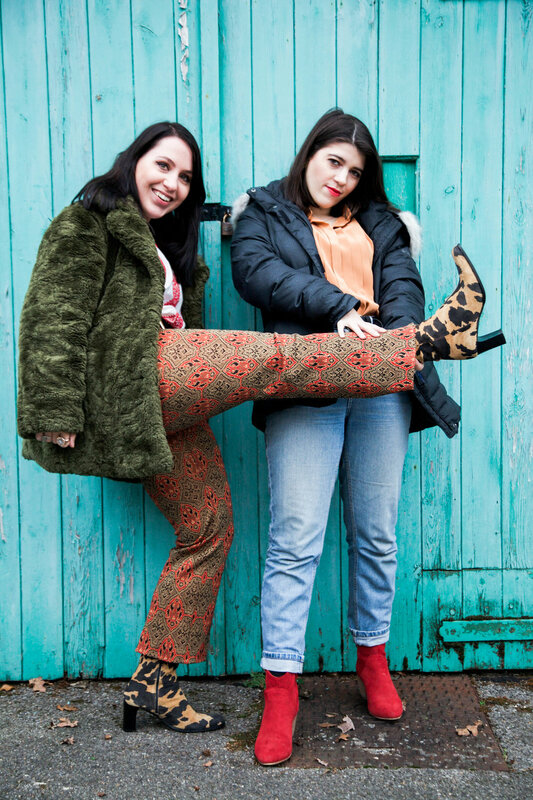 Olivia is freelance photographer and stylist, and Jasmine a Project Co-ordinator in Museums, is our life what we imagined it would be while we were studying? No, but that’s okay. Fleur and Arbor started life as a creative hobby, a space on the internet to find inspiration, provide opportunities to showcase emerging photographers and artists work, and reflect our own passion for photography. We’ve grown in those four years, and it feels like the right time for F&A to grow too. This post marks a move to showcase more of our multi-faceted interests. We want to use F&A to discover more about the world we live in, to spark debate and share experiences. We want to take this opportunity to thank everyone who has supported us over the past four years and allowed us the privilege of sharing your work and stories on this platform. We hope we can continue to work together and grow.